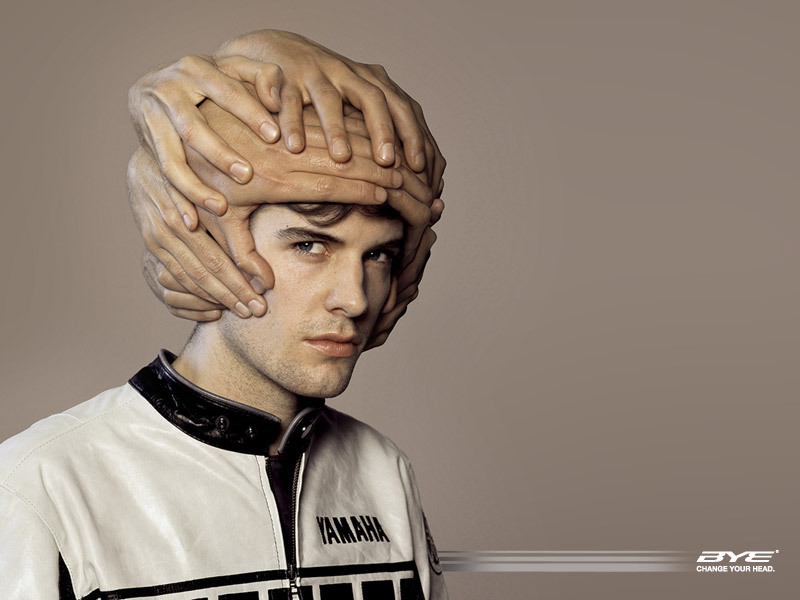 Bye Helmets launched this campaign to market its new helmets, they are promising a human touch!!! 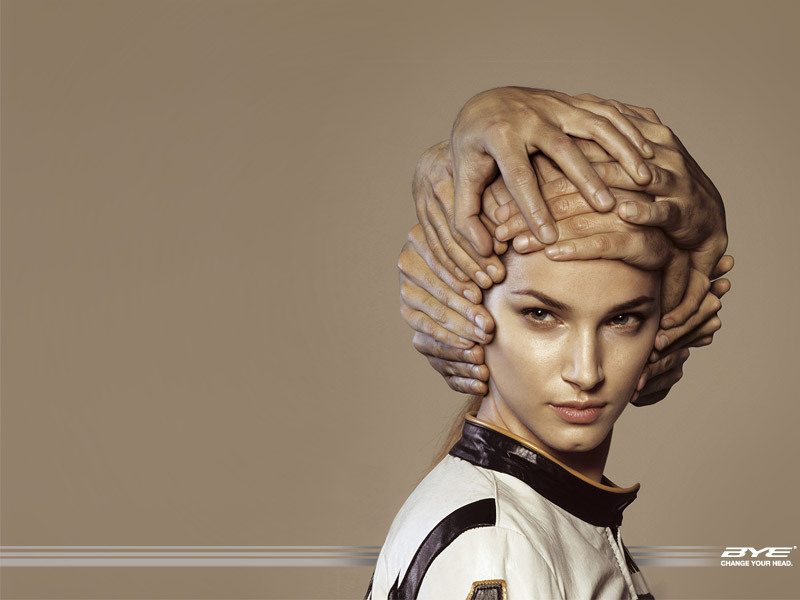 Imagine all these hands on your head…Euww………but its really well thought. Its cheesy… creative… but ultra-cheesy…! !